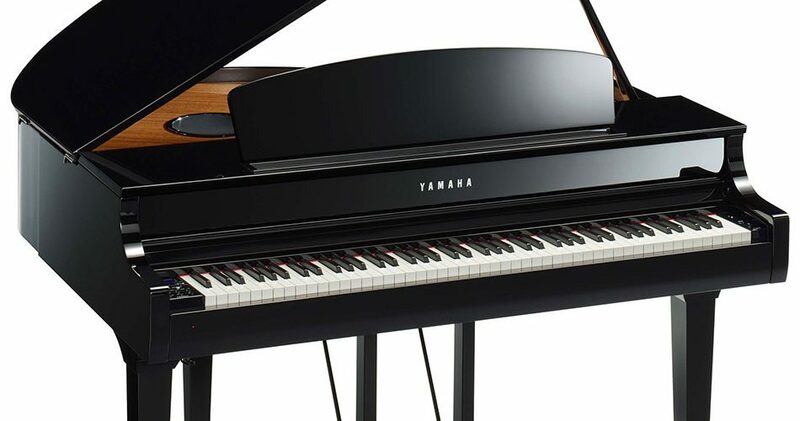 Yamaha has added to its line of CLP-600 Series Clavinova digital pianos with the flagship model CLP-695GP. Available in polished ebony or polished white finish, this top-end Clavinova is designed to fill any room with realistic piano sound. Together with its realistic Grand Touch keyboard action, including individual key counterweights, it offers a feel very much akin to an acoustic grand piano’s keyboard. Two realistic onboard piano samples are available: The Yamaha CFX and the Bösendorfer Imperial. 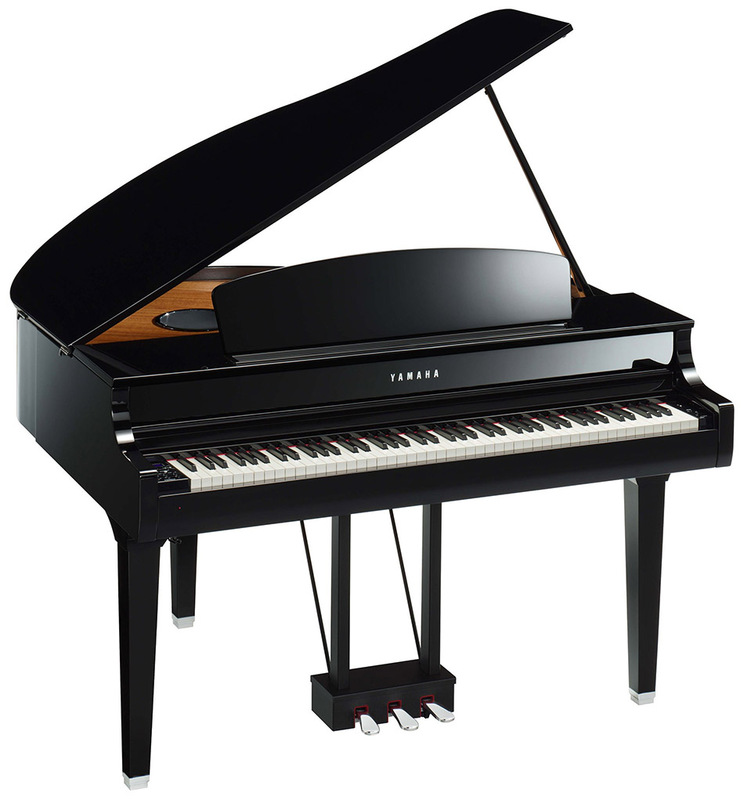 Yamaha’s Virtual Resonance Modelling technology emulates such acoustics as the resonance of the soundboard, rim and frame of a grand piano. Special binaural recordings of a CFX grand piano have been captured specifically for use when listening to the CLP-695GP using headphones. The instrument also features Bluetooth audio, a 300W sound system, USB audio recorder and 16-track MIDI song recorder. Available from July 2018 with prices starting at $8,499.